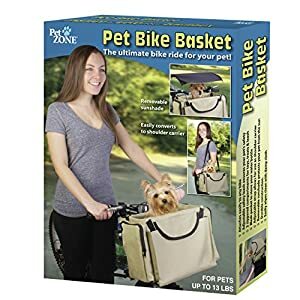 the best bike drive to your pet! 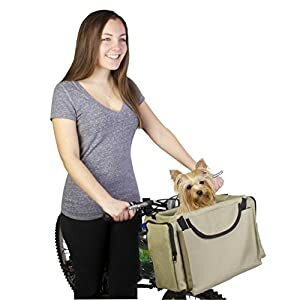 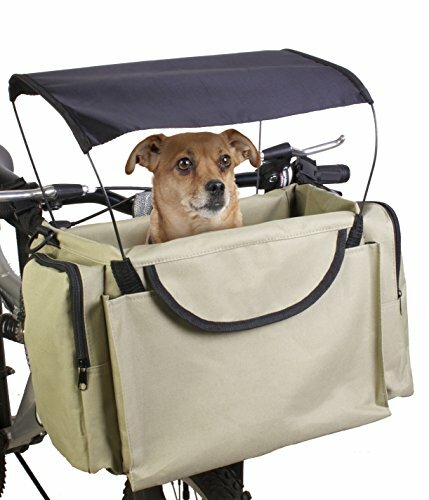 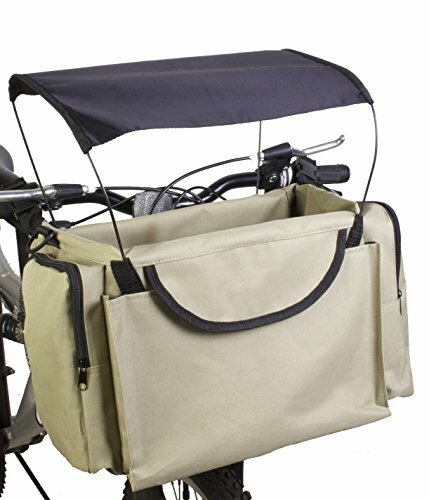 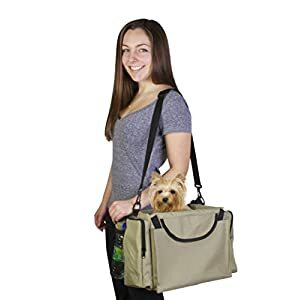 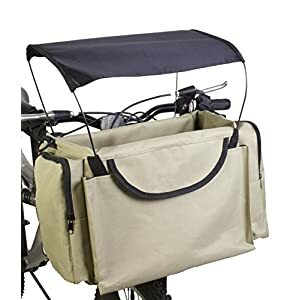 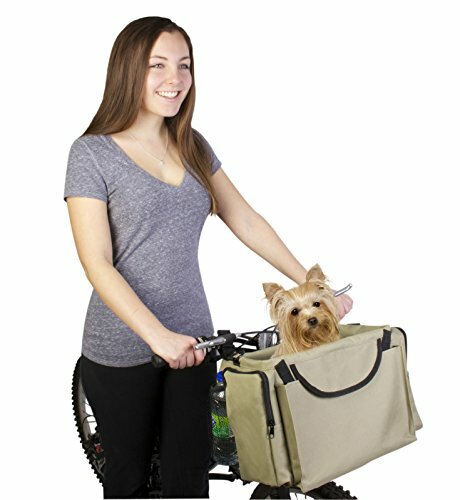 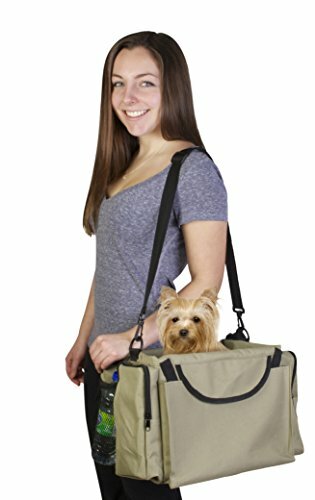 2-in-1 Pet Carrier – Connects effortlessly to any bike. With the flexible straps it is possible to transform from the bike basket to your over the neck company. 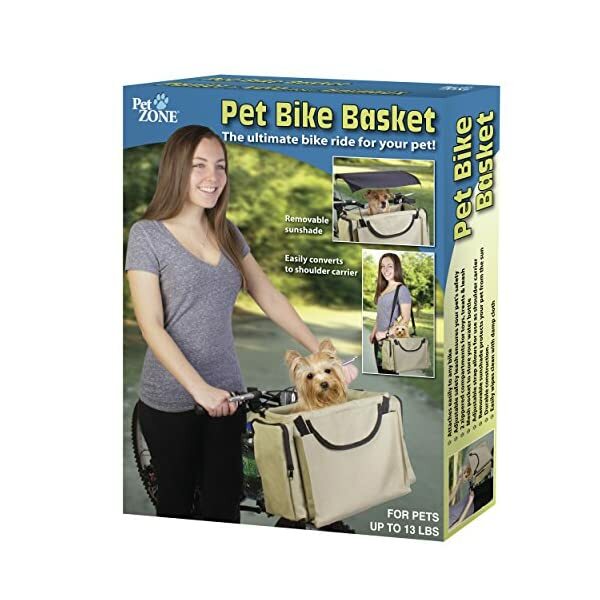 Your Pet basket has 2 zippered spaces for games, treats & lead, and mesh wallet to keep your waterbottle. 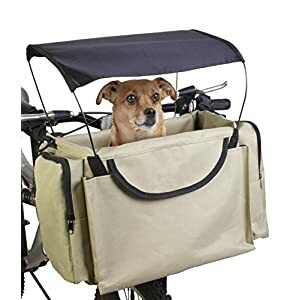 A detachable sunshade protects your pet from the sunlight and an adjustable security lead to make certain your pet’s security constantly. 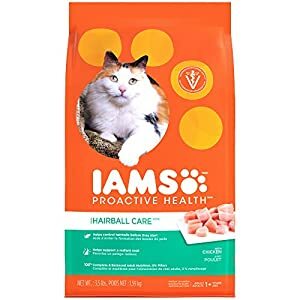 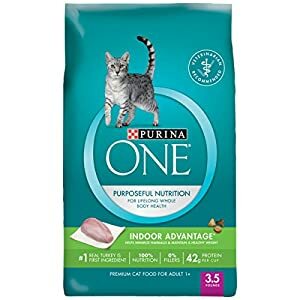 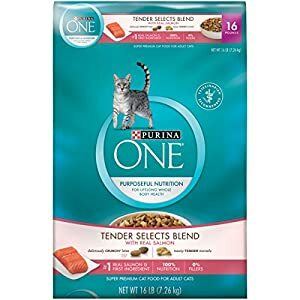 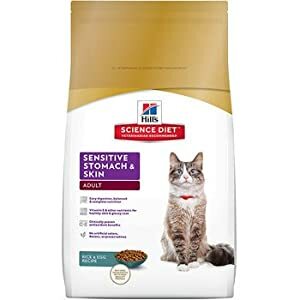 Made-Of tough development the helps animals upto 13pounds.